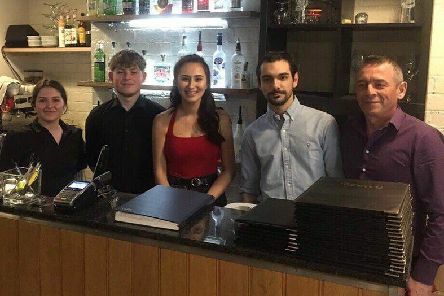 Charlotte Barlow from Woldgate College Sixth Form, recently held a fundraising event at the Pane e Vino Italian restaurant in Pocklington. 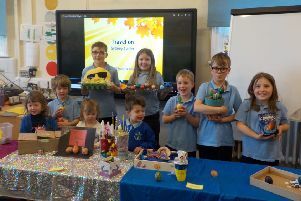 Pupils at Bishop Wilton School recently took part in an Easter egg decorating competition. 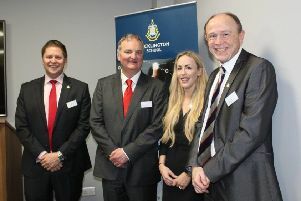 The Pocklington School Foundation Careers and Business Network held its latest event in Leeds recently, with the focus for the evening on careers in business and law. 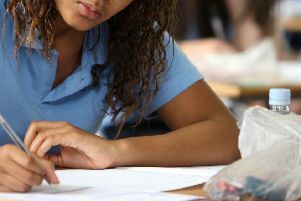 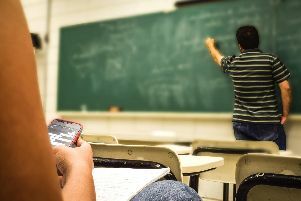 Hundreds of teenagers in the East Riding of Yorkshire are likely to be missing out on education or training after leaving school, despite a government guarantee. 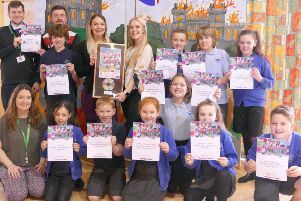 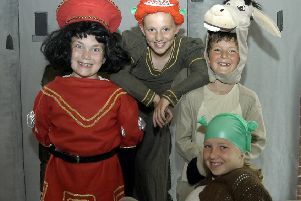 Pupils at Pocklington Community Junior School are celebrating their first Rock Challenge win. 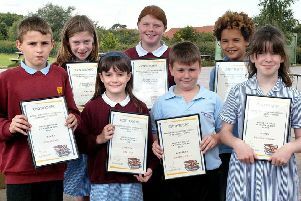 A group of local primary school children have sent their grown ups personalised road safety postcards as a reminder of how to keep them safe near roads. 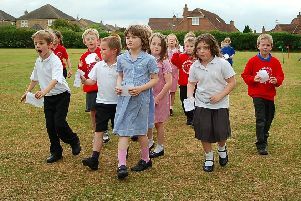 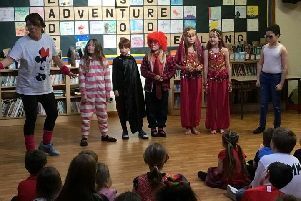 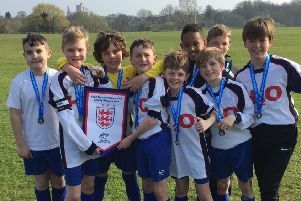 Barmby Moor Primary School took part in this year’s Comic Relief campaign, raising more than £200 for the charity. 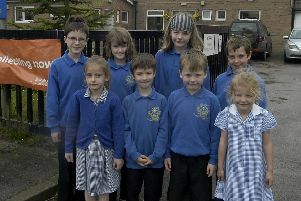 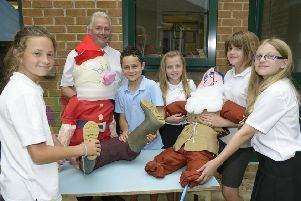 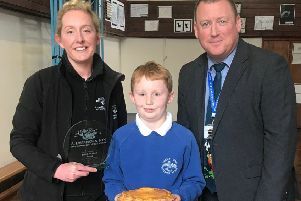 Children at Holme on Spalding Moor Primary School have been using their creative minds to design a new savoury pie. 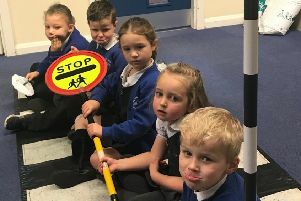 Holme on Spalding Moor Primary School and the village’s parish council are looking at ways to get the school’s crossing patrol reinstated. 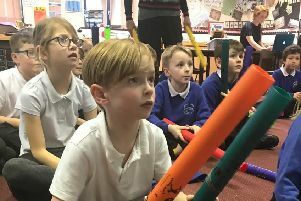 Holme on Spalding Moor Primary has enhanced its music curriculum with the help of the Jean Freedman Foundation – and a former teacher from the school. 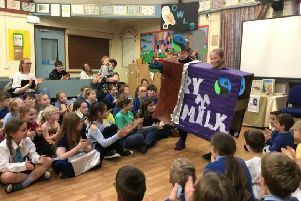 Pupils at Barmby Moor CE Primary School have been learning about the importance of fairly traded produce. 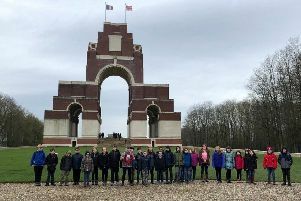 Pupils from Barmby Moor CE Primary School have just returned from a residential visit to northern France, along with children from Garton on the Wolds School. 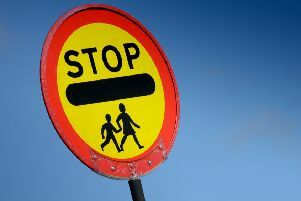 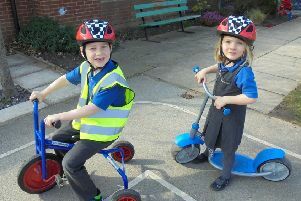 A meeting is being held in Holme on Spalding Moor as parents at the village school fight to keep the school’s crossing patrol.